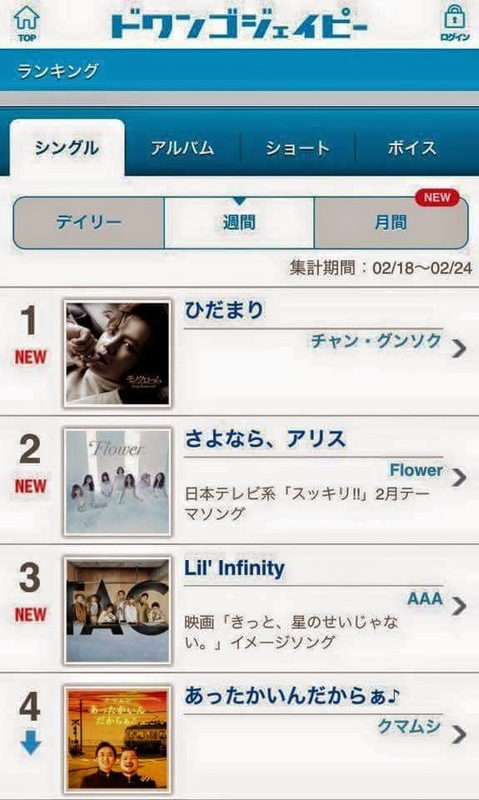 Japanese 3rd album "Monochrome" of Jang Keun Suk won the first place on the Kpop weekly chart. Daebak! It's so good to see JKS on top of the K-pop chart.